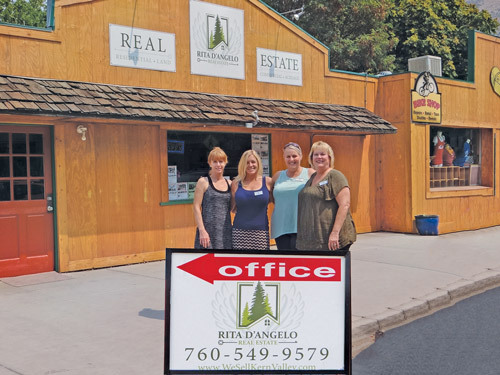 After a combined 38 years experience selling real estate, Rita D'Angelo has finally opened her own office! We are a TEAM....Rita, Beth, Becky, Tina, and Kelly. We may deal in Real Estate, but our real business is People.